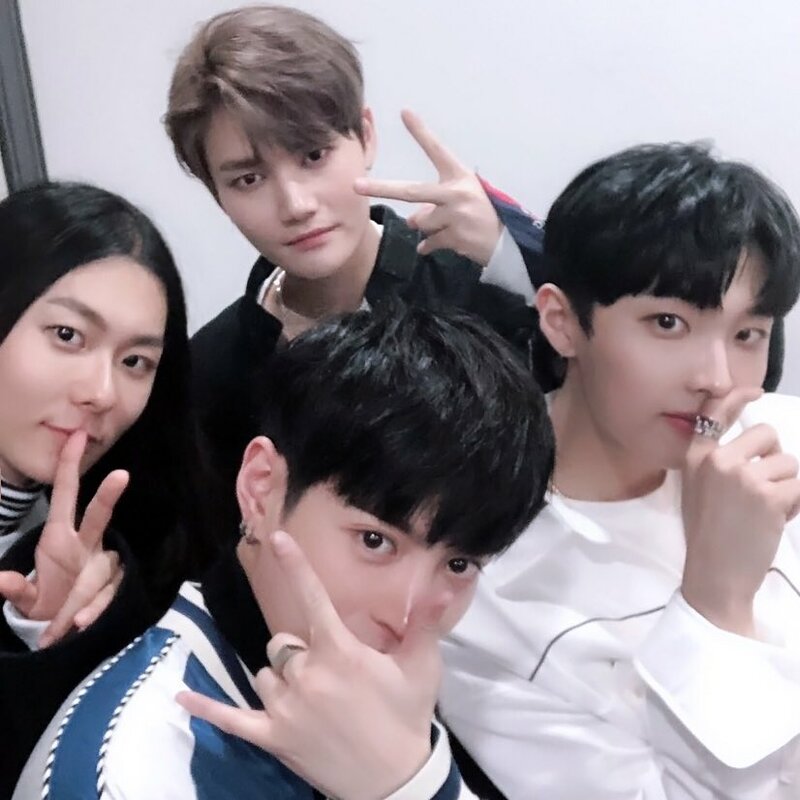 ONO BOYZ are coming to rule K-pop thanks to main visual, main rapper, main vocal, and main dancer Jang Moonbok, who is amazingly only just now debuting in a group despite already being an industry legend. The group will consist of the previously anticipated four members, with Sung Hyunwoo, Yoon Heeseok, and Lee Hwichan rounding things out. Seriously though, aside from being a meme and ‘God Of Music‘ veteran, his past collabs with his group mates from his solo work have produced solid to good music already.